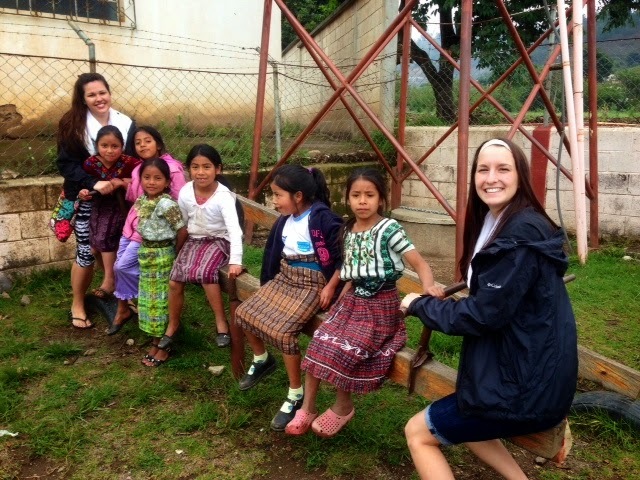 It has already been over a week since I have been in Guatemala and I feel that I’ve already accomplished so much. I have seen so many amazing things and have met and talked to so many people with the most interesting stories. There is not just one thing I could say has been the most influential to me because in reality, every single thing, place and person I see/met is influential. The children. I could go on and on about their cuteness, playfulness, and just willingness to talk and allow us to be such a part of their day. I’m stoked that they are so interested in learning what this and that means in English. Their smiles and energy just make it that much better and I am grateful for being able to help them in any way I can. 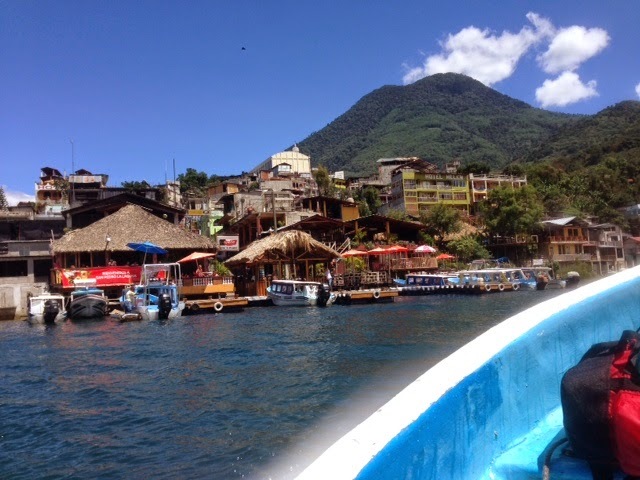 Just in a short time, I have felt so welcomed by the community we work in (Chaquijya), the community we live in (Solola), the places we visit (San Pedro- which was the greatest weekend trip ever, by the way), and the people of MPI Guatemala this summer. Traveling can be such a powerful experience if you make the very best of it and having these people and places around me make it so much easier to create that.